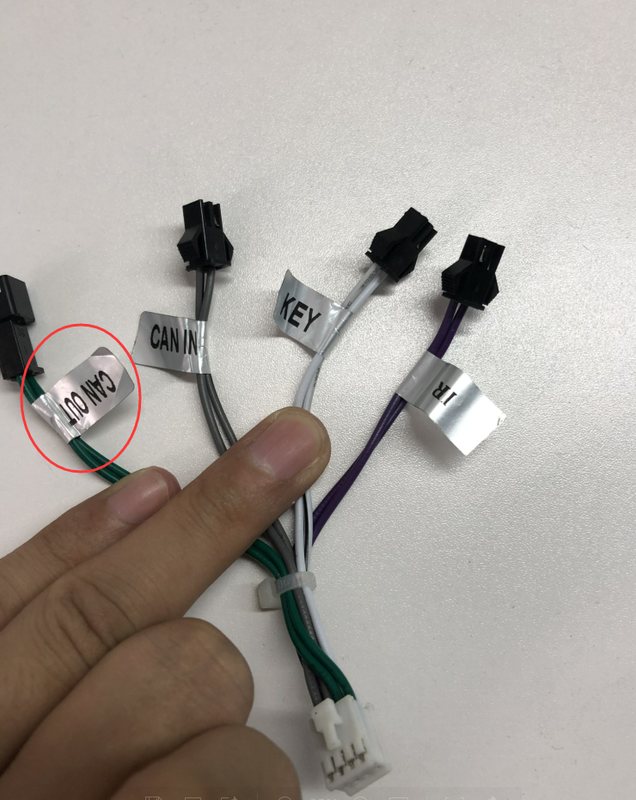 After connecting above harness , you need to learn the steering wheel control . 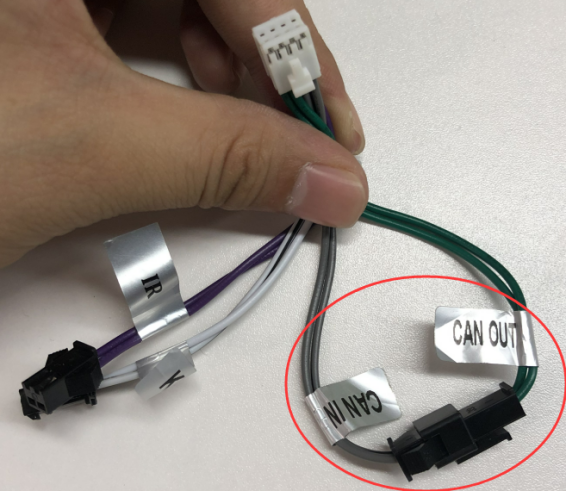 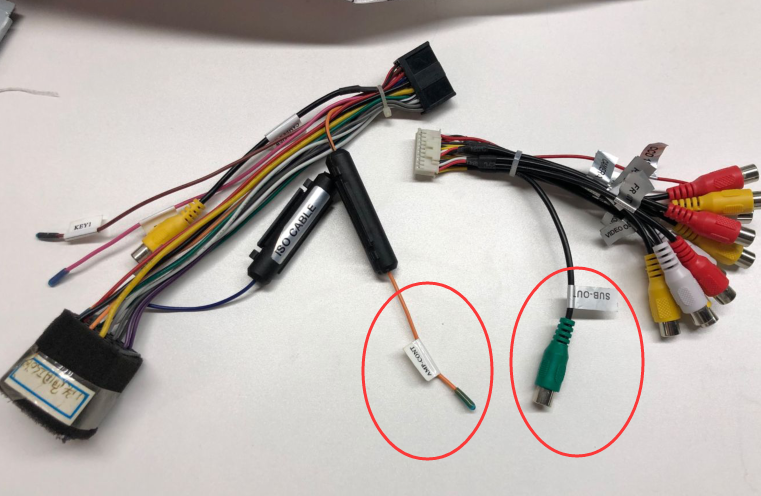 Noted : if your harness with canbus box , you do not need to learn the steering wheel control . 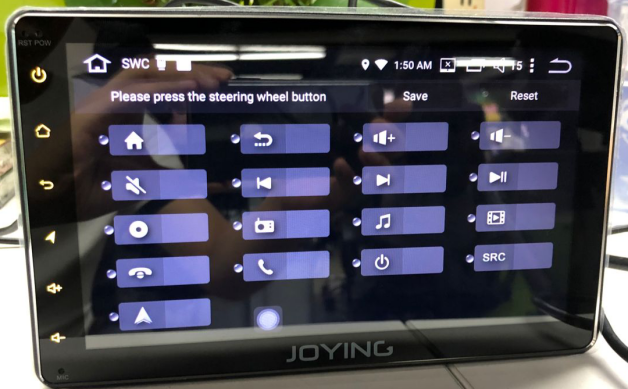 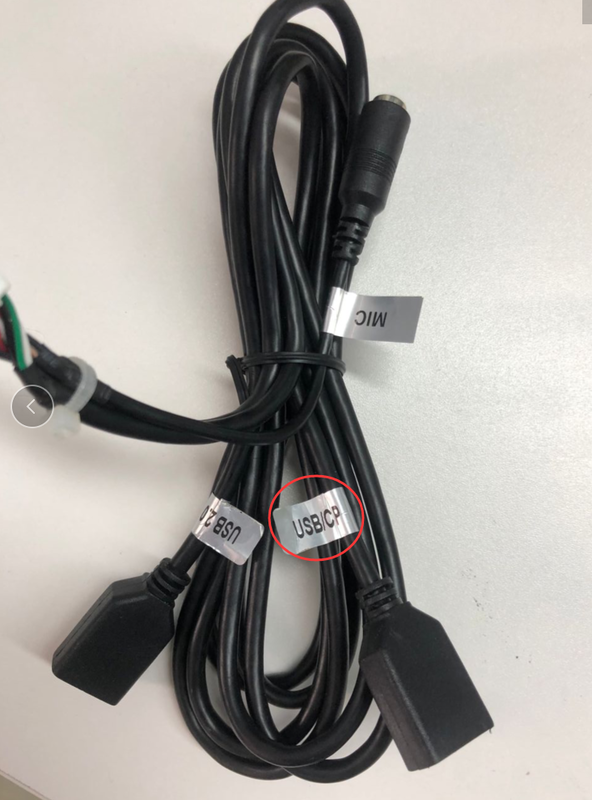 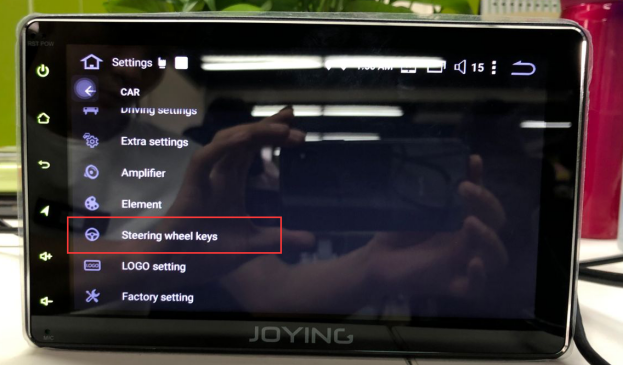 If you still have any other problems about above head unit , please kindly contact europe@joyingauto.com . 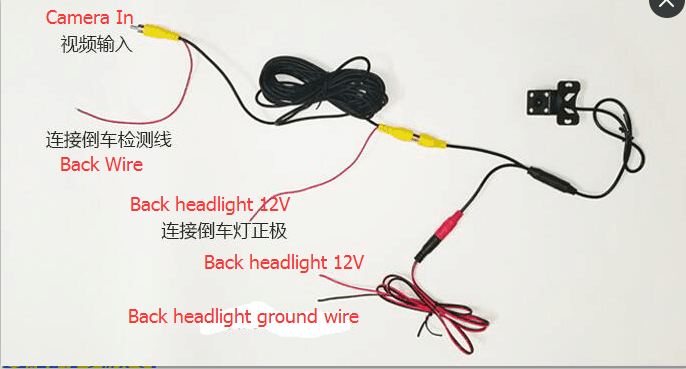 we will help you . 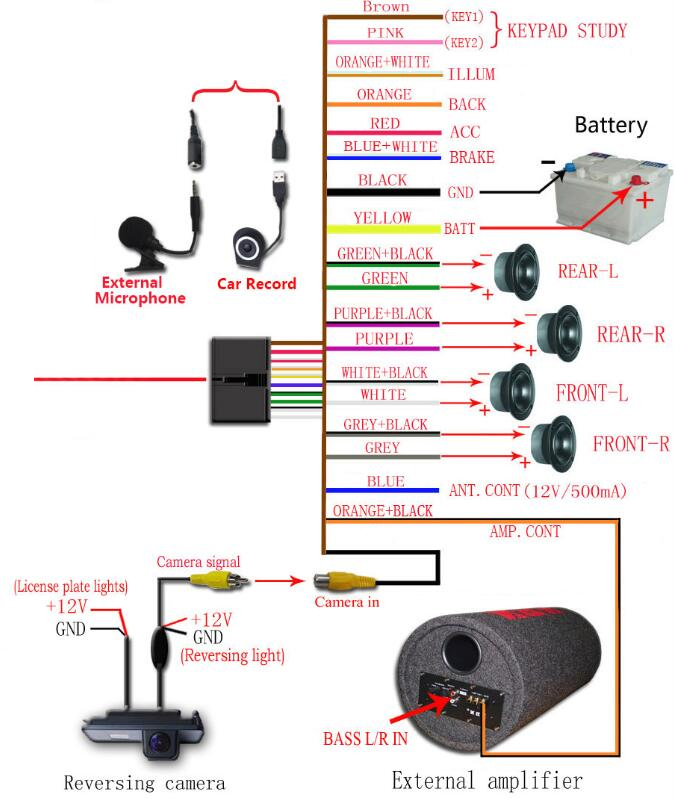 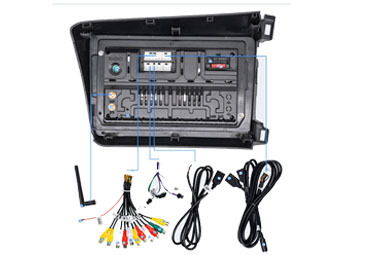 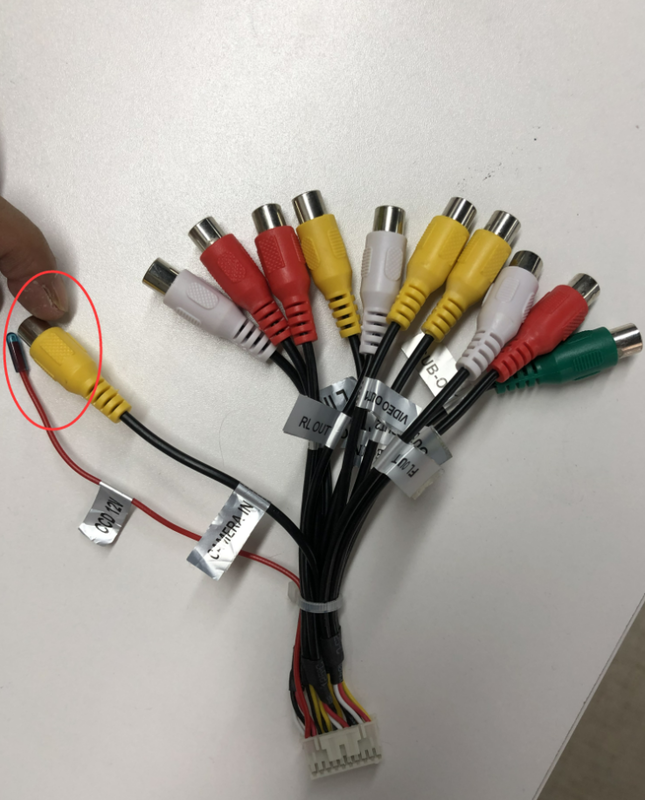 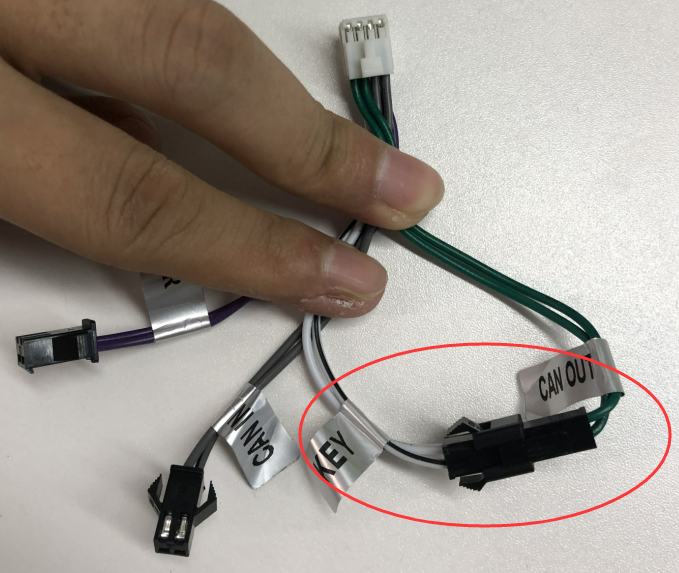 How to judge the Toyota car with amplifier and which harness recommended to be connected ?